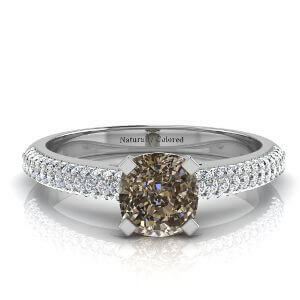 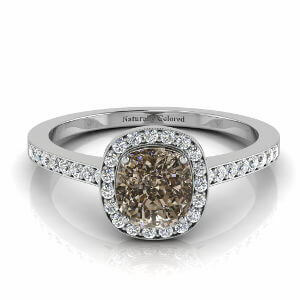 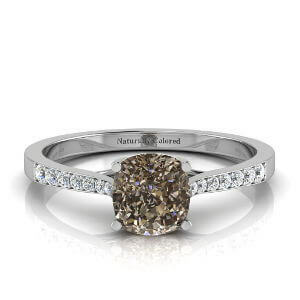 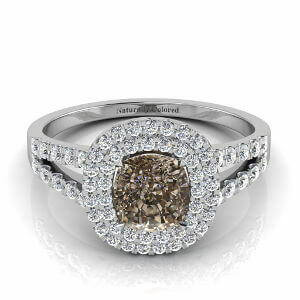 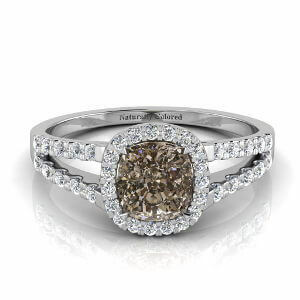 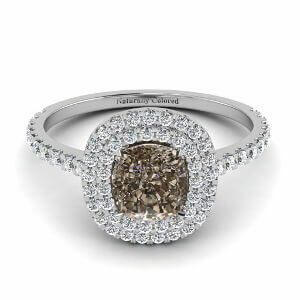 The perfect diamond for those who look to design a brown diamond ring. 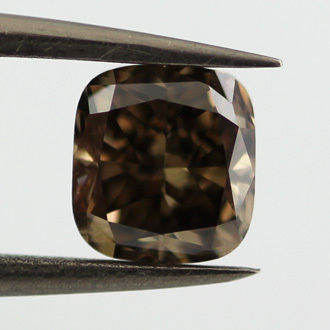 This GIA Fancy Dark Brown Diamond is simply breath taking. At 1.01 carat this cushion cut has magnificent brilliance.